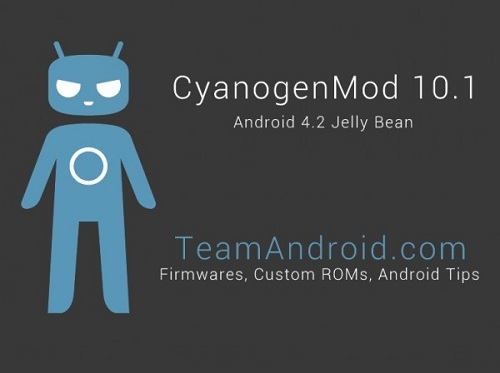 The support for Samsung Galaxy S I9000 finished a long time ago however having a CM10.1 RC2 custom ROM will allow you to update your phone to the latest Android firmware. This tutorial will guide you on exactly how to do that, all you need to do is follow the guide below. You need to make sure that you have a battery life of 50% at least and possess the correct USB Drivers. If you want, you can also make a backup of your data. Finally, ensure that the USB debugging mode is enabled. If you are ready to begin, follow the tutorial after the break. Please head back to the main screen and reboot your phone. Once the phone boots up, please disconnect it from the computer. You are good to go and flashed!